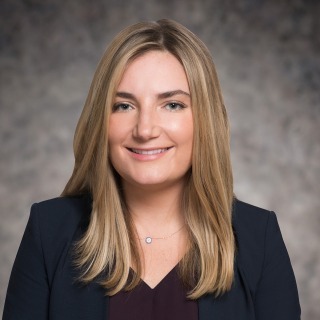 Adriana T. Ingenito is a litigation associate and a member of the Firm’s Anti-Corruption & Internal Investigations and Arbitration practice groups. Adriana received legal training in both the common law and civil law systems. Adriana obtained a J.D. from American University Washington College of Law, and received Masters degrees in comparative law and international commercial law from l'École Normale Supérieure and L’Université Paris-Ouest-Nanterre-la-Défense. During her legal studies, Adriana also served as a law clerk in the U.S. Department of State Office of the Legal Adviser, as an intern at a law firm in Paris, and as a Dean’s fellow and research assistant to comparative law professor Fernanda Nicola of American University Washington College of Law. Prior to joining Hughes Hubbard, Adriana worked for several years as an international litigation and international arbitration associate in a large New York-based law firm.